We are very happy to announce our second giveaway to celebrate our blog anniversary! We want to thank our amazing readers and followers for supporting us for the past two years. We hope to make many more memories with you guys and continue to explore the realms of makeup and skincare together! 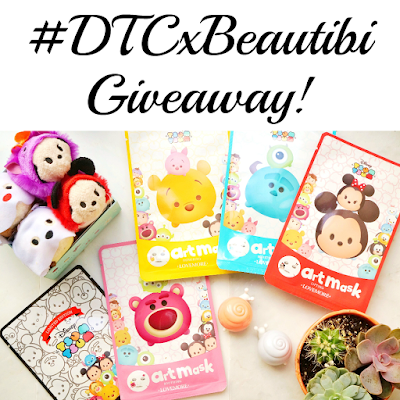 This is a collaborative giveaway with Beautibi and we are giving away the Tsum Tsum Masks and Snail Package. Beautibi is a US based Asian beauty retailer and we shared about them in our recent Sponsor Spotlight post. They carry some beautifully packaged sheet masks, including the adorable Tsum Tsum masks pictured above. To enter the giveaway, use the Rafflecopter widget below. This giveaway is open to US residents only except where prohibited by law. The full terms and services can be found in the Rafflecopter widget. 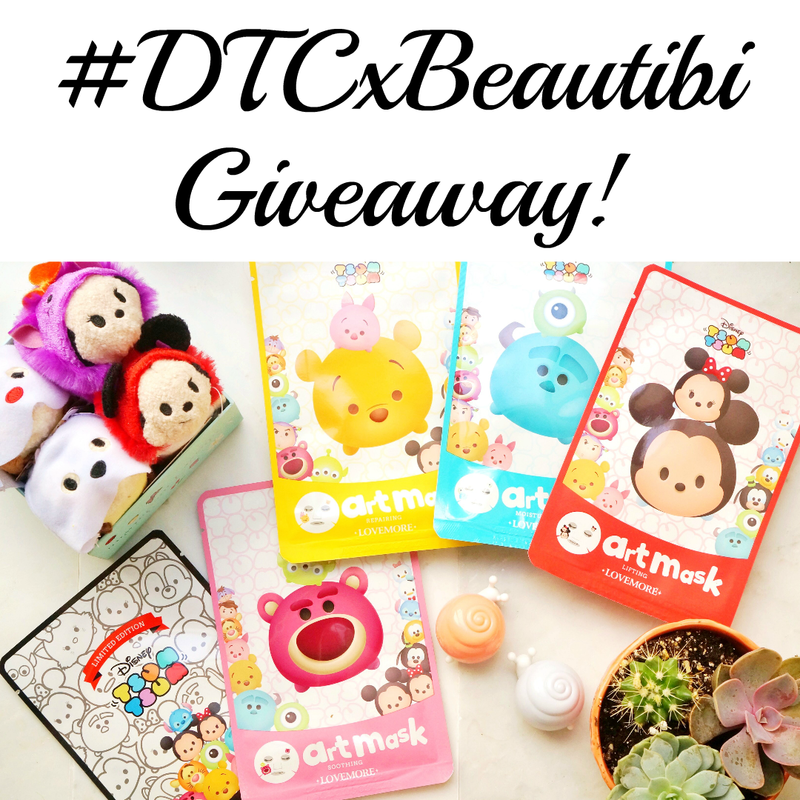 One winner will receive a Tsum Tsum Masks and Snail Package. Retailing $35. The giveaway ends on October, 24, 2016 at 11:59pm PST and one winner will be selected at random by Rafflecopter. Disclosure: This giveaway is sponsored by Beautibi. Read our full disclosure statement for more information. I love Taiwanese masks the most, it's hard to pick a favorite though! Congrats on your Blogiversary! !